Disney is opening up Animal Kindgom’s newest land a bit early to Annual Passholders and DVC members! Start on May 13th, Annual Passholders & DVC members will be able to experience Pandora – The World of Avatar before the general public! 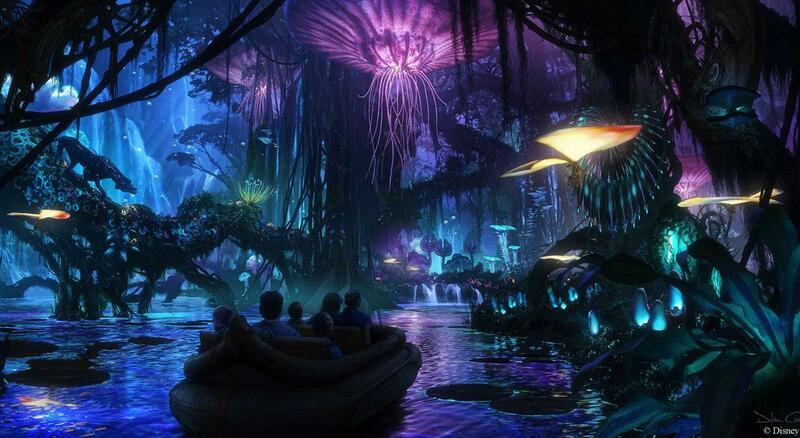 I’ve speculated in the past about what Disney may do for previewing Pandora. 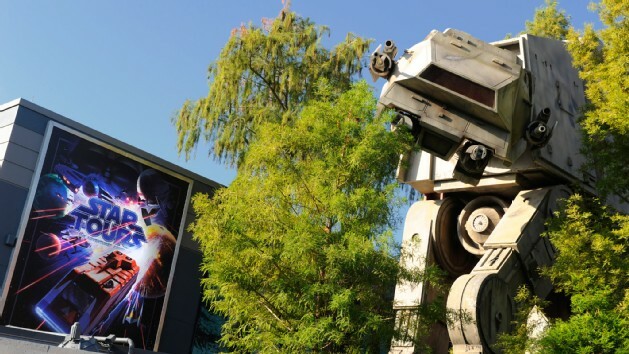 Annual Passholders & DVC members will not be able to just waltz into Pandora. There’s a process for this one! 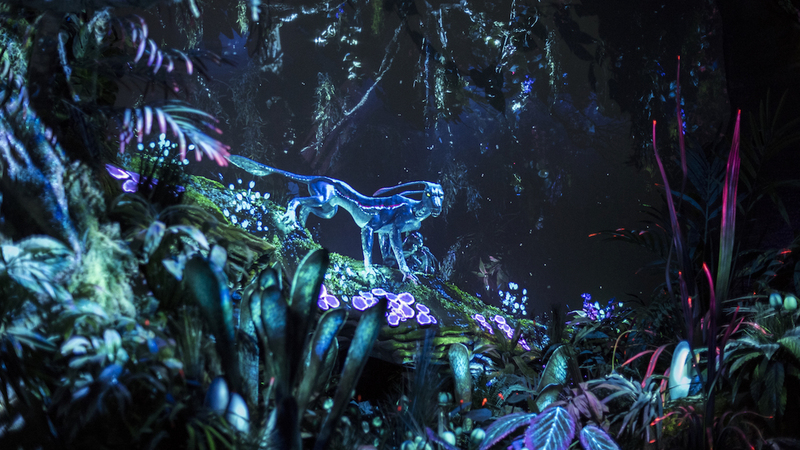 Hit the jump for more details on how you can experience Pandora early! Disney is pumping out a lot of Pandora news lately so it’s nice to break it up with cool behind the scenes videos! 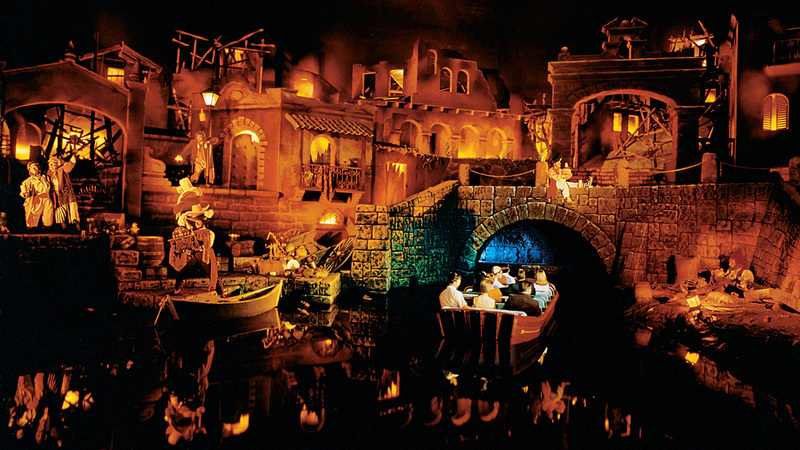 Pirates of the Caribbean in Disneyland is a hugely popular attraction and I’m sure requires quite a bit of maintenance to keep it running everyday. Take a look at the behind the scenes in a video after the jump. The new land in Disney’s Animal Kingdom Park is gearing up to finally allow guests inside! As of today guests can start making their FastPass+ reservations for the two attractions in Pandora – The World of Avatar. If you’re only going to be in Animal Kingdom for one day you’ll definitely need to think long and hard about which attraction deserves that precious FastPass! Hit the jump for more details on what to expect when you make your reservations. There is one drink that is infamous at Epcot. It’s something that everyone reluctantly tries, or they trick others into trying! Even though I’ve always stopped in Club Cool while visiting Epcot in Walt Disney World, I’ve actually never tasted Beverly. Well, I decided to change that and to take you all along with me. Check out the video of me trying all the flavors of soda at Club Cool after the jump. Star Wars Land is coming along at both Disneyland Resort and Disney’s Hollywood Studios at Walt Disney World. Guests have started noticing some familiar looking structures being built, so Disney has given us an official look at some of the construction underway at the new lands! 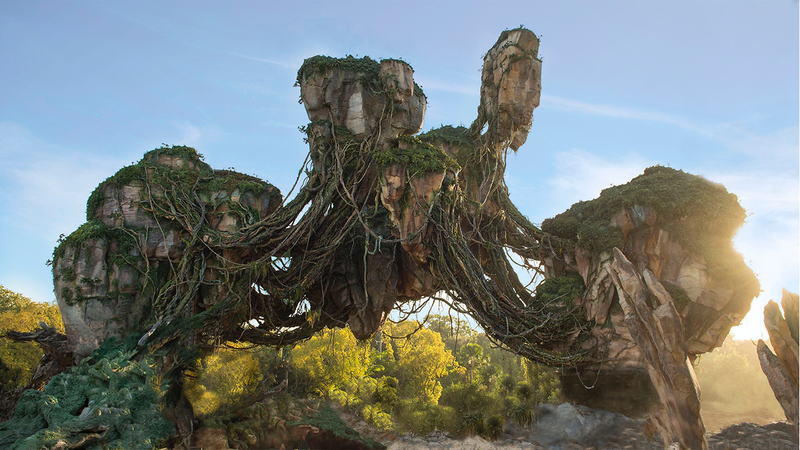 ABC’s The View has been broadcasting from Walt Disney World this week and thanks to James Cameron and Whoopi Goldberg we have a more detailed look into Pandora – The World of Avatar at Disney’s Animal Kingdom Park! The video even includes a glimpse at one of the dark rides in the new land, this is something Disney has only shown drawings of until now! Check out the video after the jump. Walt Disney World is a place where lifetime memories can be made. 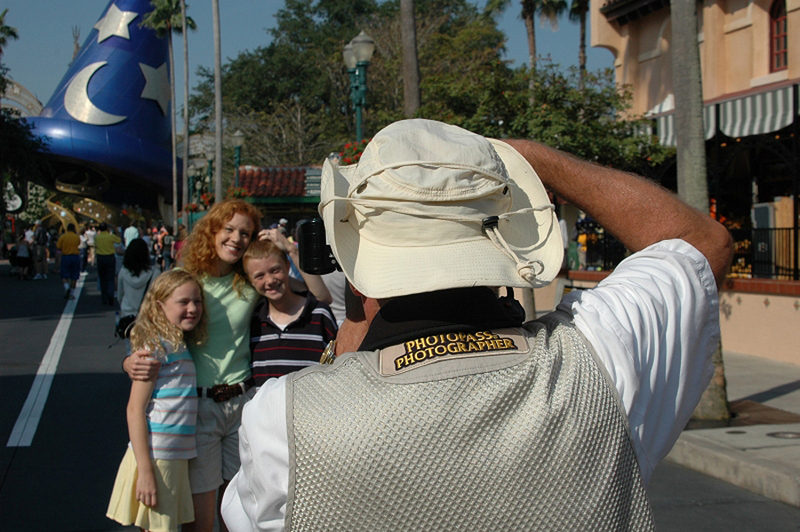 Disney’s Memory Maker & PhotoPass can help get everyone in photos so you don’t have to rely upon selfies or one family member being absent from every photo. Memory Maker is a $150 add on (or $170 if purchased while you’re at Disney World) that give you unlimited photos in the park, attraction photos, character dining and of course downloads of these photos. Is that steep price worth it? 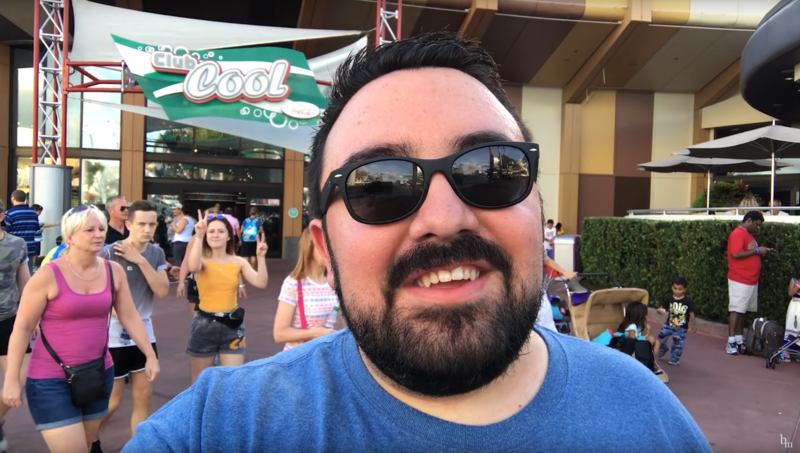 I purchased Memory Maker to test out the service and see if it’s something that you should get for your next Walt Disney World Trip.